EBO Adventurous Training at Penhale Camp has been running for over a decade and we pride ourselves in running high quality and efficient AT. Our military activity centre caters for all group sizes and experience levels, from beginner to instructor. 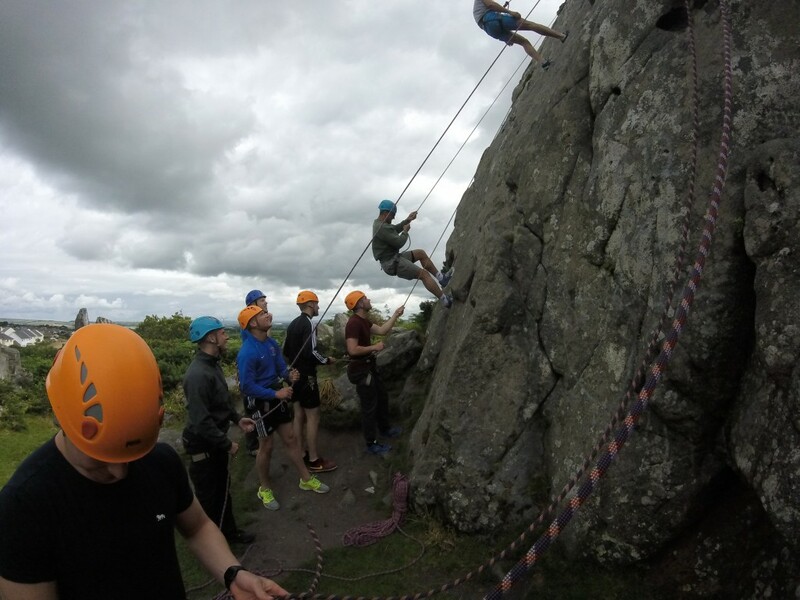 Our clients include all aspects of the military (Navy, Army and RAF) undertaking adventurous training. 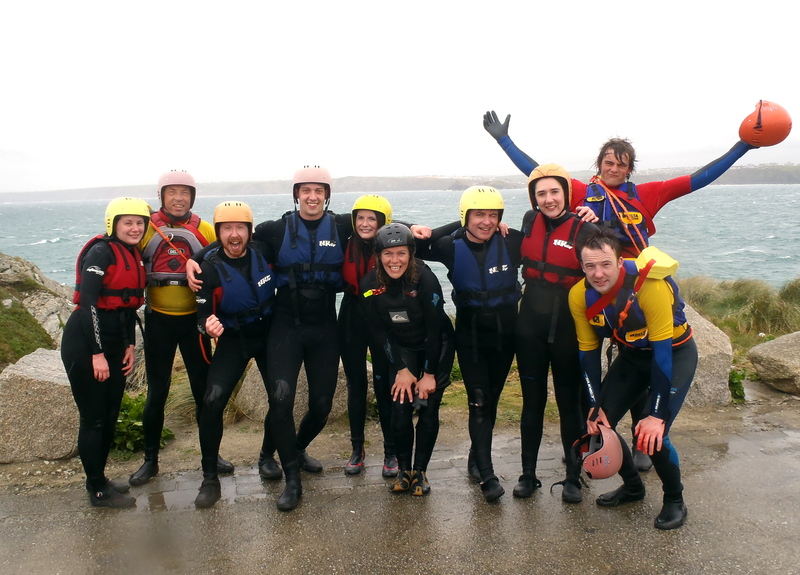 The activities we run for military units are Surfing, Coasteering, Kayaking, Stand Up Paddleboarding, Waveski(kayak surfing), Climbing and Abseiling, White Water Surf Rafting, Team Building, Jet Sports, Mountain Biking and Powerkiting and Kite Buggying, and we are geared for taking large groups! As we run all these activities in house we can plan very flexibly, meaning that should any contingency planning due to weather conditions be necessary, we can take care of all of this, always ensuring that as much of each booking runs and no one is left disappointed! All of our activities are fully risk assessed. We hold full public liability insurance, and all instructors are assessed by the relevant national governing bodies for all of their qualifications. Copies of all are available to assist with your JSATFA form. You receive a full itinerary before programme commencement so that you have all kit lists, contact details, locations and meeting points etc. All you will need to provide would be the transport. RAF St Mawgan (nr Newquay, Cornwall) takes accommodation bookings – a short drive from us and a short taxi ride into Newquay (Penhale Army Camp accommodation has closed, although we are still based on the camp). We also facilitate bookings for units staying at RNAS Culdrose, RNAS Chivenor, Tregantle Fort Plymouth and Okehampton Camp, Cornwall. Culdrose or Okehampton would be the second closest to us if St Mawgan was unavailable. We can advise on low cost and suitable civilian accommodation options for groups also should this be necessary. The content of a programme would be really flexible – once you were completely happy with a quote we would require payment to secure the dates/instructors/equipment/vehicles for you. Final numbers and payment due 14 days before arrival please. You will then be issued your full itinerary so that you had everything you required before you arrived. We will build you a bespoke first class adventure training package! Take a look at our trip advisor and facebook pages for reviews and what we have been up to recently!